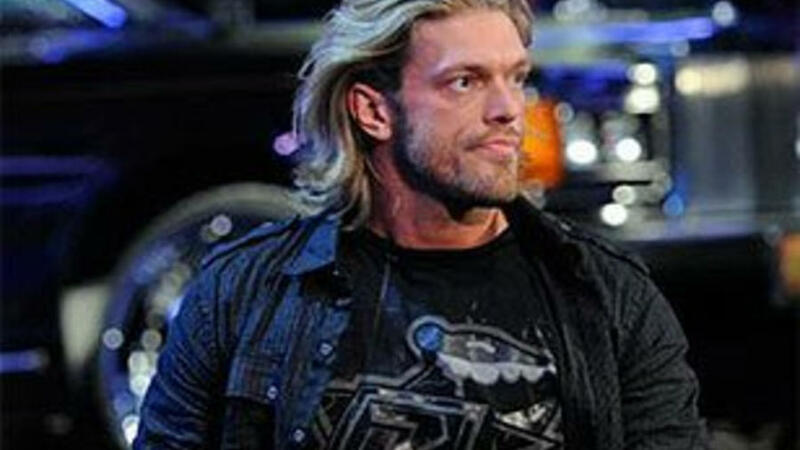 Edge was a great singles competitor. Sure, we could talk all day about him as a tag team champion and wrestler with Christian, but in his prime as a singles competitor, he was damn near unstoppable. Today, I wanted to talk about his singles run but with a twist. I think his best matches are all known and loved, but what about the matches that are loved but don't get enough credit? 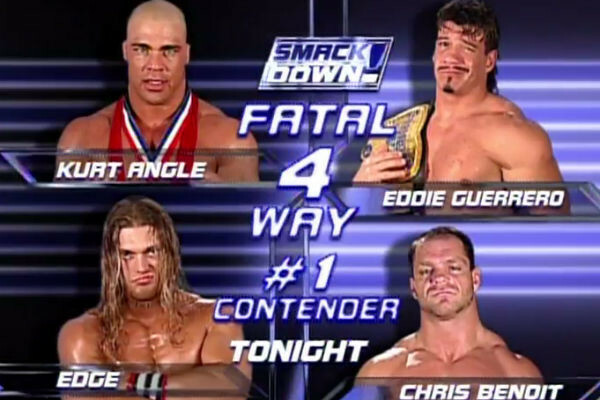 Let's take a look at 5 of the most underrated Edge singles matches. -Dolph and Edge had a solid feud. Dolph was a hungry challenger and surprisingly, Edge was nearing the end of his career. 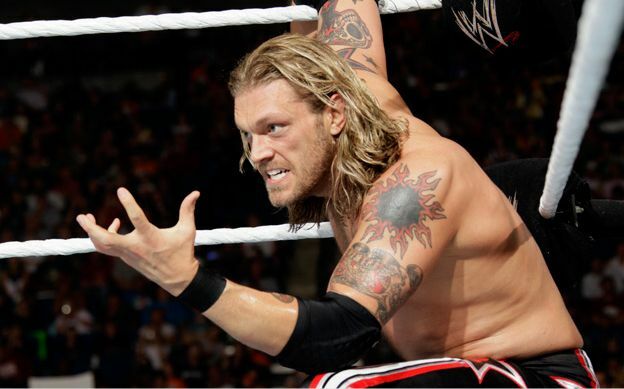 Edge showed no signs of slowing down though as he took the fight to Ziggler and vice versa. When it was all said and done, Edge walked away victorious and with the World Heavyweight Championship in tact. -The match series between these two during 2008 was top notch and one of the most engaging matches they had during the series. It's almost the most slept on match of the entire feud. We hear all about the Wrestlemania match and the Summerslam Hell In A Cell, but their TLC match was very solid. It was a high octane contest, full of spots, full of fun action, and with the Undertaker having his job on the line so to speak, you knew both men would bring their best. Edge wins this match and Taker is gone from WWE.... for 2 months. -The feud between Matt and Edge was amazing. Edge was aggressive and he seemed to really want to hurt Matt. Matt reciprocated that sentiment easily as well, and sure enough, he would end up winning this contest, but not before an equal amount of pain was dished out between the two. Anytime you put two volatile stars inside a steel cage, give them ample time, and allow them to tear each other apart, you get something special. Matt wins, but Edge definitely showed up. -Angle was the man in 2002. Edge was coming of age at the time. It was the perfect storm really. This contest was in the midcard of the 2002 Backlash event, but it was the match that completely stole the show. Without question. 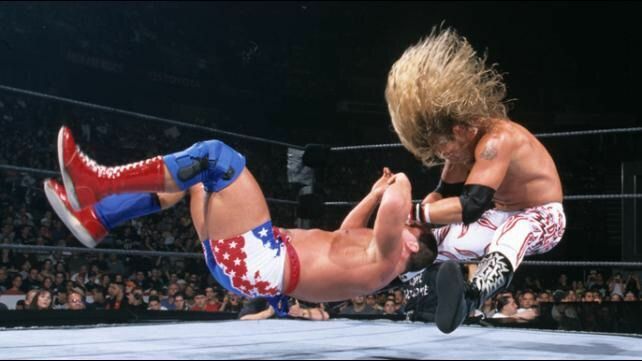 Edge and Angle went at each other with force and sure enough, when it was all said and done, despite Angle being victorious, Edge won the respect of the fans as a singles competitor. -You might be shocked. You might not be shocked. This is the most underrated match in each man's career, as it is one of the most masterful matches in the history of Smackdown. You have four of the all time greatest closing out the A show at the time and man, they delivered. Angle went out there and got the job done, but each competitor in this match showed out and went above and beyond. If you've never seen this match, you should do so now.